Right now if you buy any Subaru alternator off us you only pay $75.00 +gst for ANY new FreeMax brand maintenance free 12-volt car battery! That’s a massive saving off the normal retail price of a battery as some sell for up to $200.00! 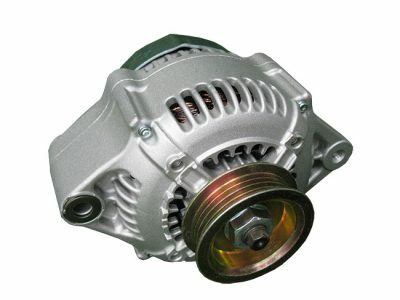 Download this special Alternator and battery offer pdf file today to get all the details!